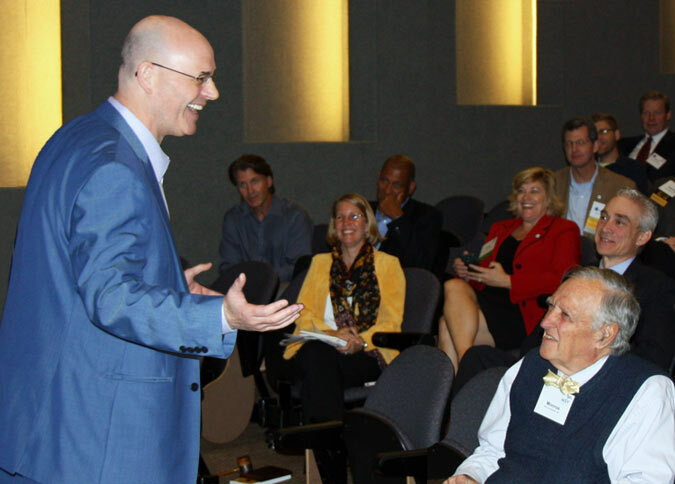 Need a Leadership Speaker With This Kind of Impact? Would your leaders value straight-to-the-point tactics for responding to their leadership challenges in new, more informed ways? Are your leaders wanting to foster innovation, break down workplace silos and skyrocket productivity? Are your leaders looking to nurture leadership talent, embed themselves in a culture of excellence and leave a lasting legacy? Would your leaders value straight-to-the-point tactics for responding to their leadership challenges in new, more informed, ways? 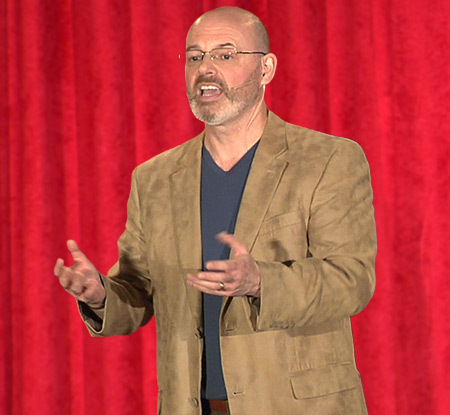 A medical doctor and stand-up comedian, Steve has customized his most popular speech “How To Screw Up, Stress Out & Get Nothing Done!” for leadership audiences. To be more successful, we need to understand why we sometimes fail. And so, during his signature presentation, Dr. Steve offers an hilarious, highly interactive masterclass in missing the obvious, upsetting yourself and procrastinating like a pro! Then, after laughing harder than they ever thought possible during a business meeting, your leaders will learn Habit Hacking: A three step process for responding to workplace (and personal) challenges more mindfully. Your leaders will leave with startlingly-simple, evidence-based tools for building a better organization from the employee up…one habit at a time. How Will Your Leaders Change? 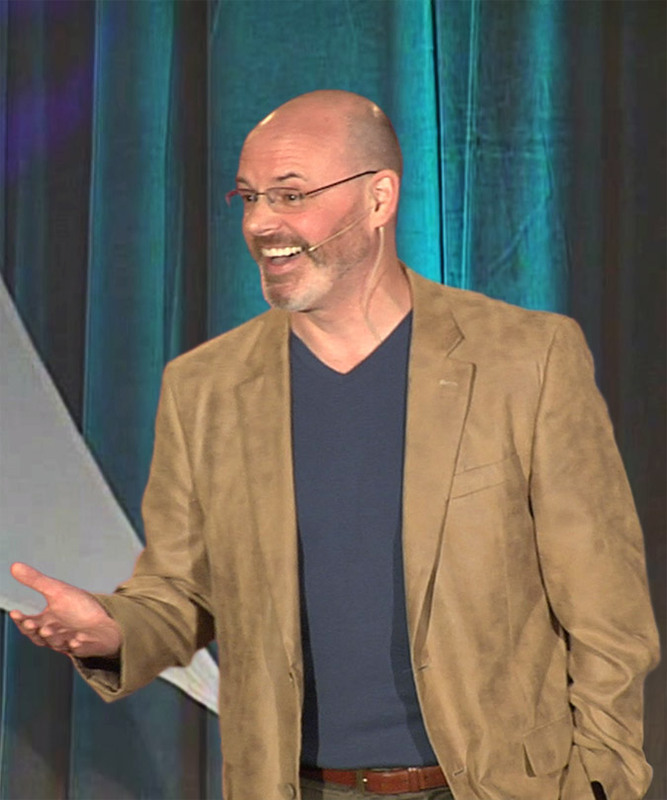 Why Do Savvy Meeting Planners Rave About Dr. Steve? Dr. Steve’s science-smart tactics will work for any organization, in any industry facing any obstacle: He’s regularly invited to speak to groups of CEOs, other executives and senior managers; the “prove it” elite who would call him out in a heartbeat. Exceptional Customer Service: Dr. Steve has a simple, no-drama booking process, a commitment to customizing his content for your audience, and a passion for partnering with you to generate excitement for your event. You will find, as others have found, that booking Dr. Steve will make your meeting better, your life easier and you look great.